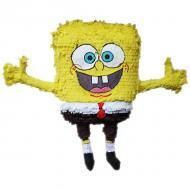 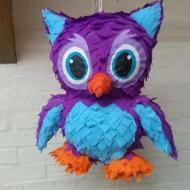 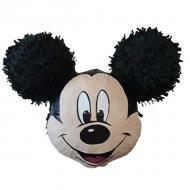 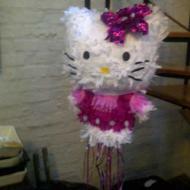 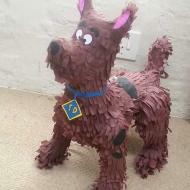 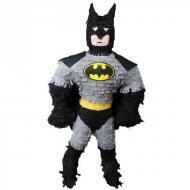 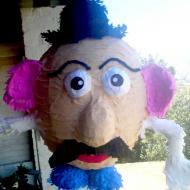 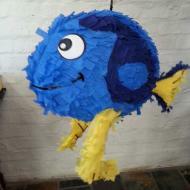 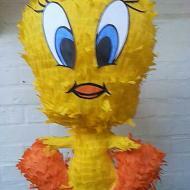 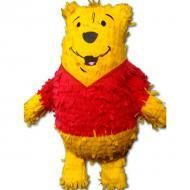 Pinata’s are so popular at parties at the moment, suited from age 4 upwards! 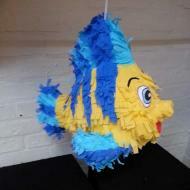 We have a fantastic artist who can literally create any design of any theme. 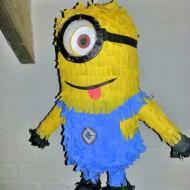 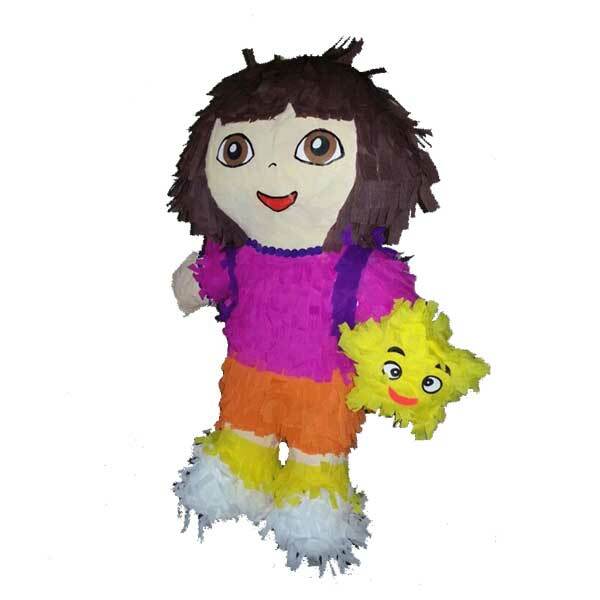 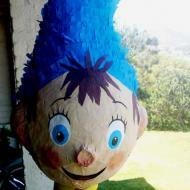 The cost for a customised pinata is R250 (unfilled, and an additional R5 per child to fill) and please order at least 10 days before the party.